Managed (for a while anyway) by Dave Clifford of Vox. 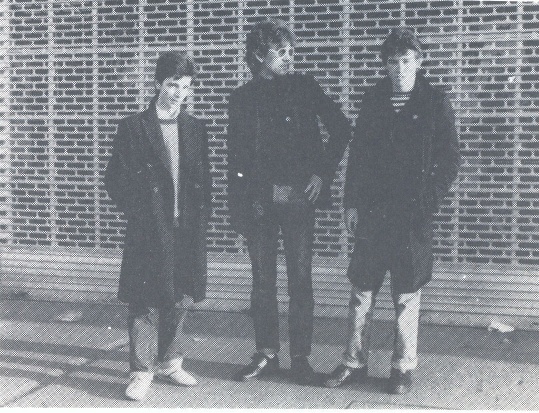 Paul Murtagh guested with My Bloody Valentine in 1983/84 when they lost their bass player Mark Ross. 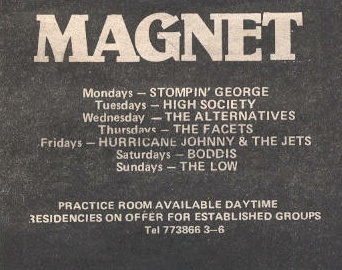 In 1984 Robbie Warren took over on drums (having played with them earlier for a spell in 1981?) and the band morphed into The Real Wild West. Charles Rafferty had previously been in a band called The Queen & the Royal Family with Stephen Ivers (of Atonomy, My Bloody Valentine) which dates back to 1976. 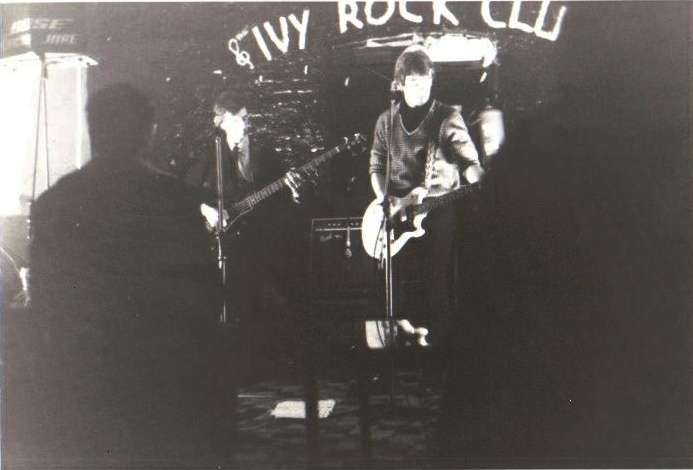 Live at the Ivy Rooms, March/April 1982. Paul Murtagh (bass) & Charlie Rafferty (guitar).